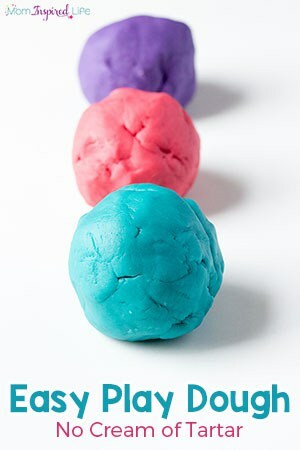 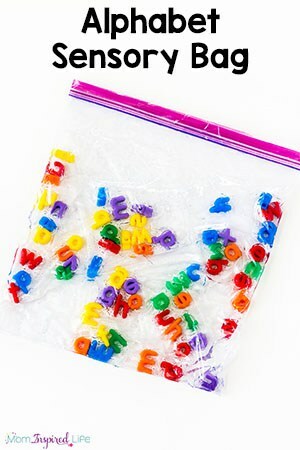 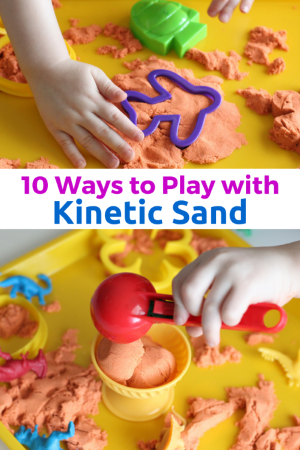 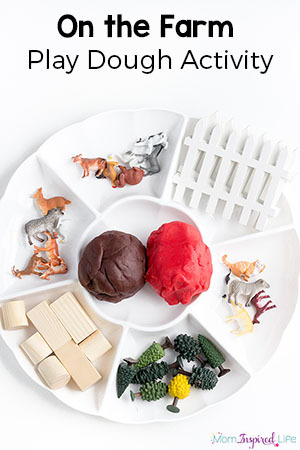 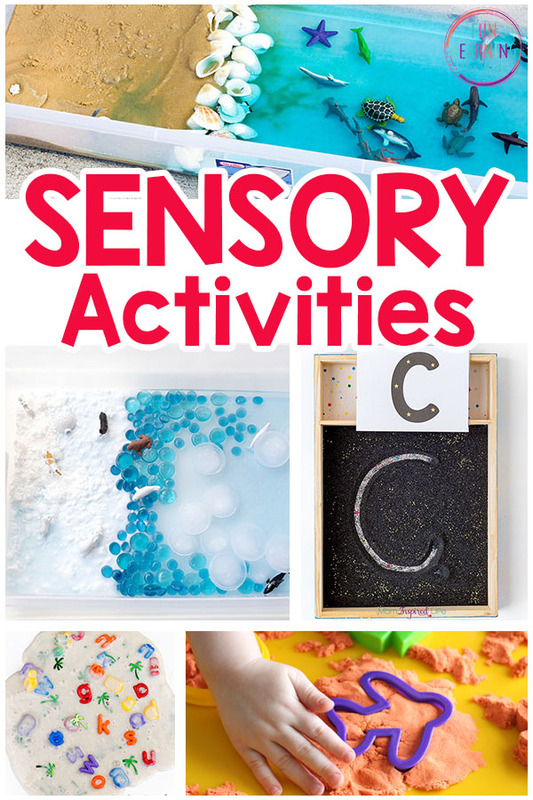 This list is packed with sensory play activities that are so much fun! 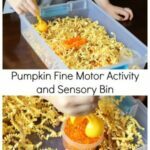 From sensory bins to sensory play ideas to messy play and more, these activities are sure to be a hit with the kids. 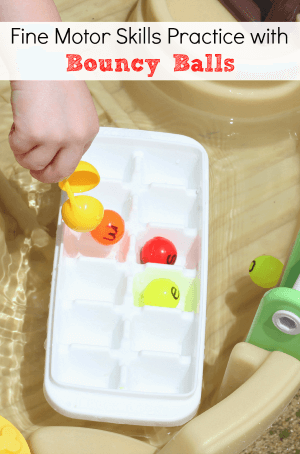 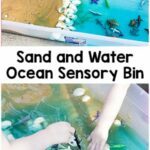 So if you are looking for lots of fun and easy to set up sensory activities to do with the kids, then this list is perfect for you. 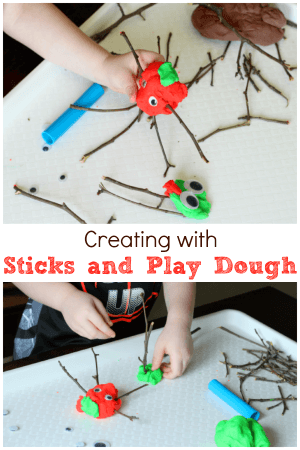 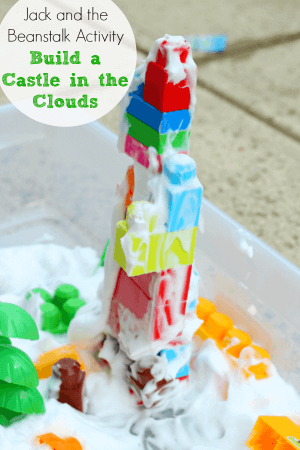 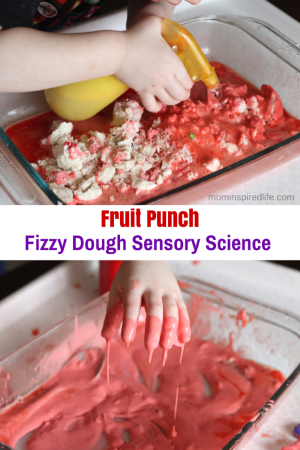 So many kids love sensory play activities and messy play and my kids are no different. 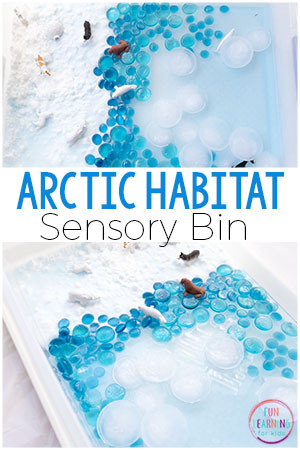 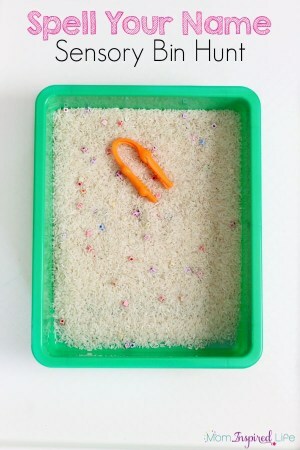 They love it when I set up a fun sensory bin, sensory art project or messy play activity. 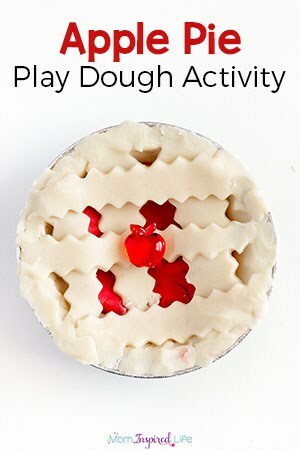 They usually engage them for long periods of time. 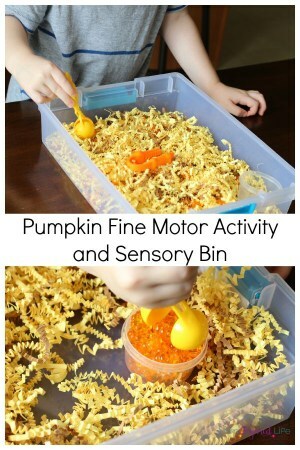 The best part is that you can set up sensory activities that helps kids learn a wide variety of skills. 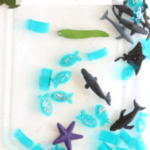 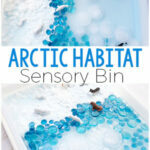 I’ve used sensory bins to teach kids about animal habitats, the alphabet, numbers and counting, science and STEAM and more! 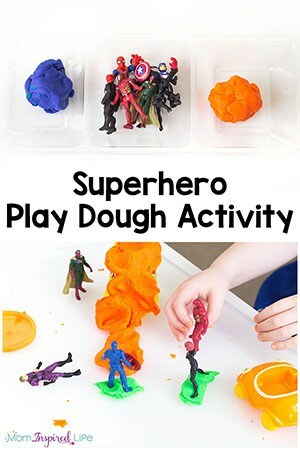 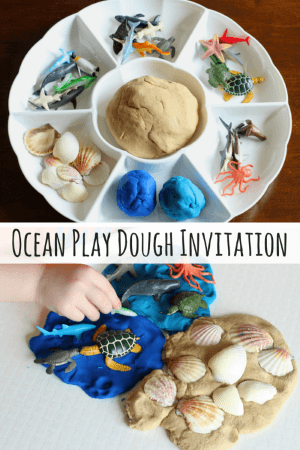 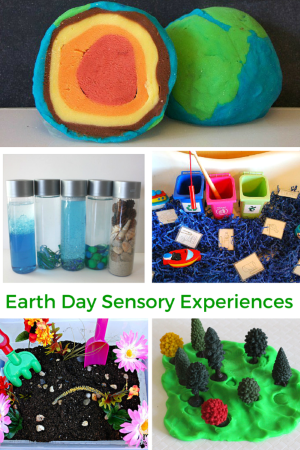 If you want to make learning a super fun, hands-on experience, then you should definitely try out some of these sensory play activities! 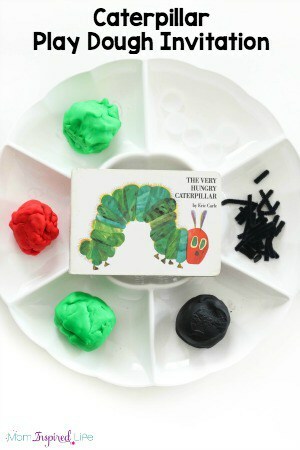 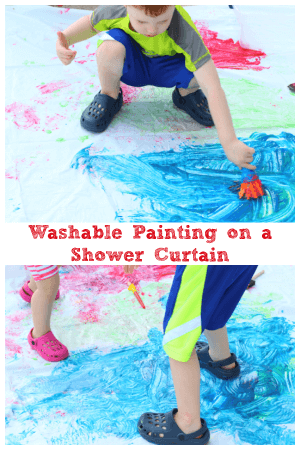 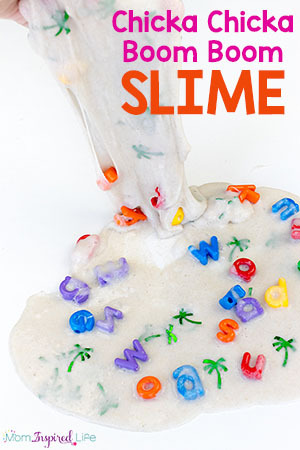 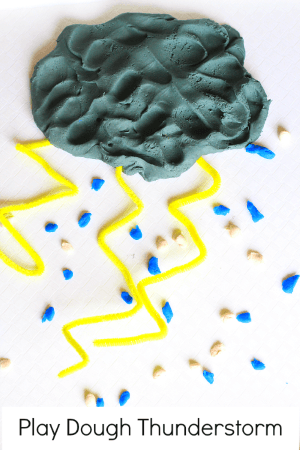 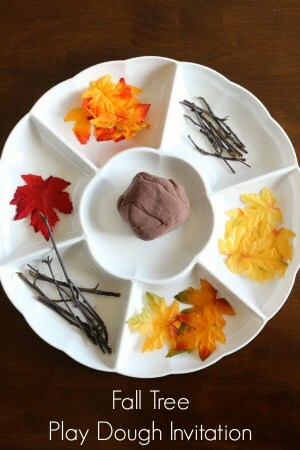 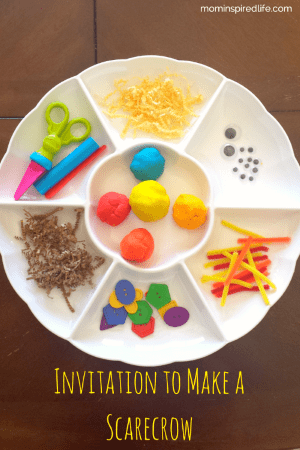 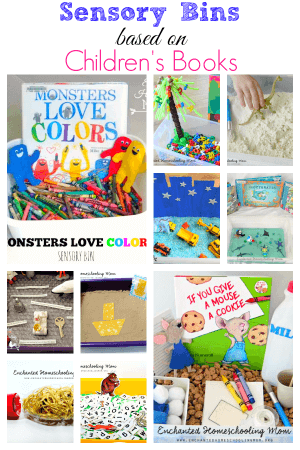 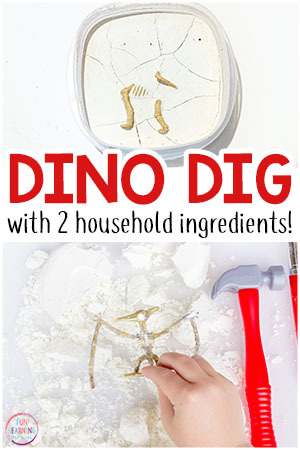 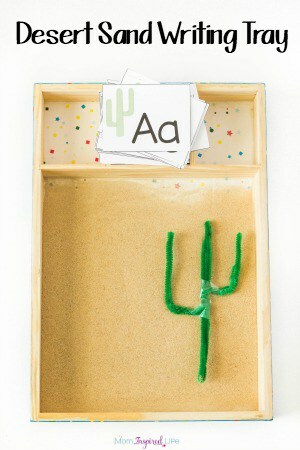 Check out our list of fun sensory activities and messy play ideas! 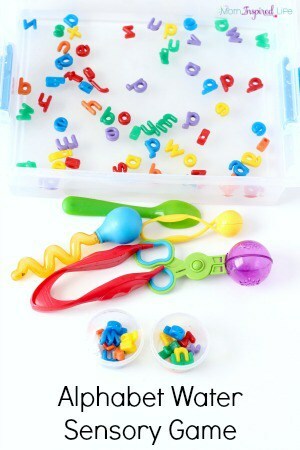 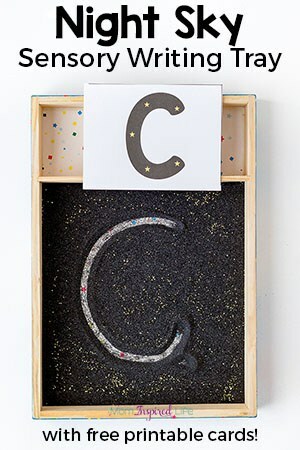 Night Sky Writing Tray that Your Kids will Love! 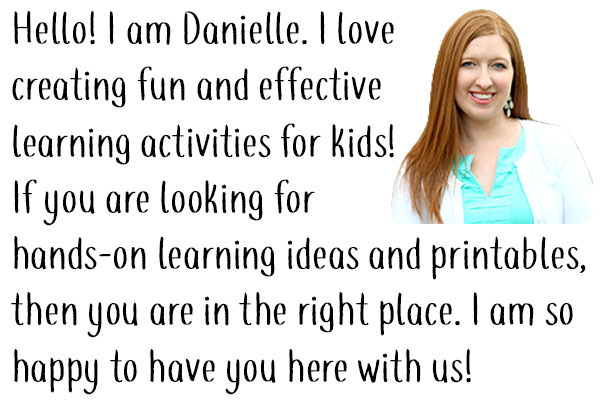 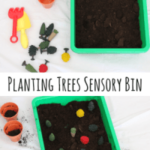 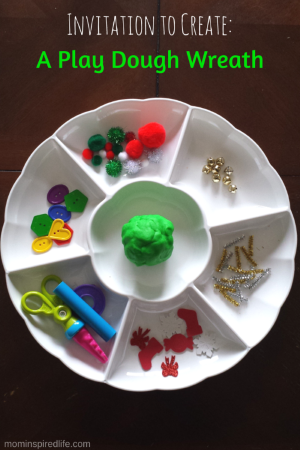 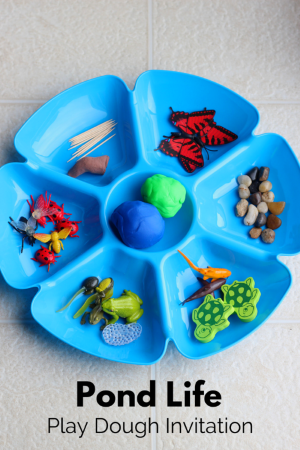 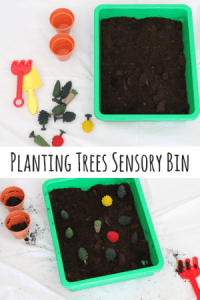 I hope you found a few new sensory bins or messy play activities and now feel empowered to set up more sensory play activities for the kids you teach! 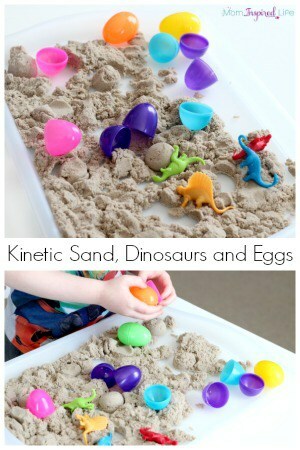 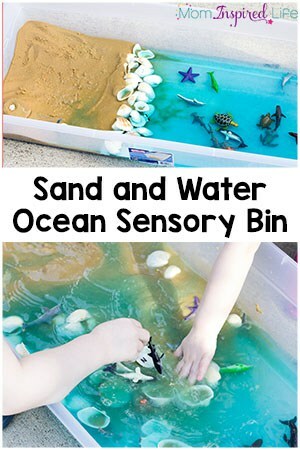 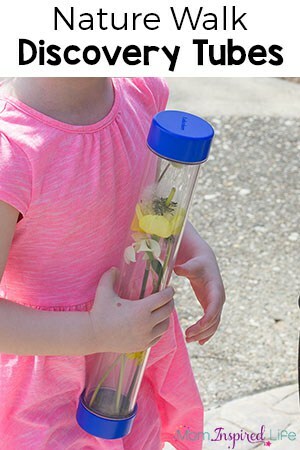 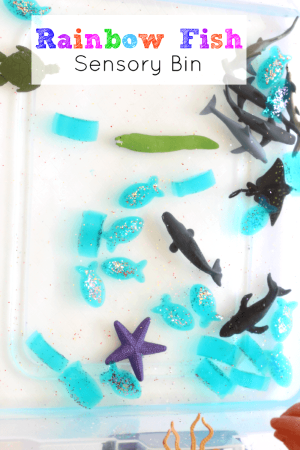 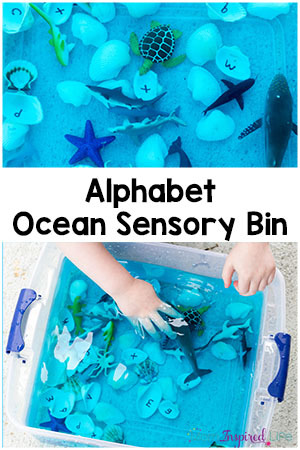 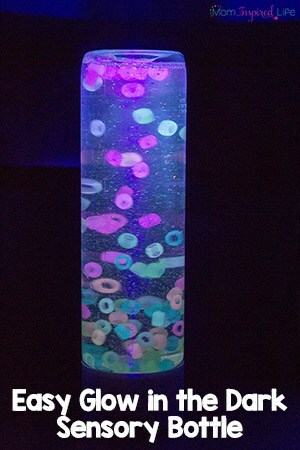 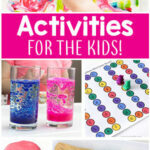 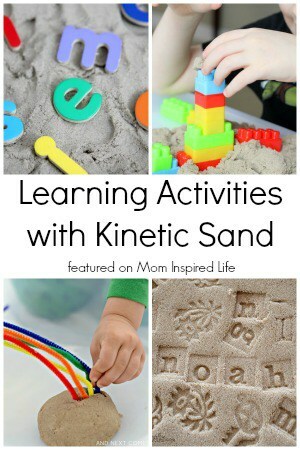 Even more sensory activities for kids!